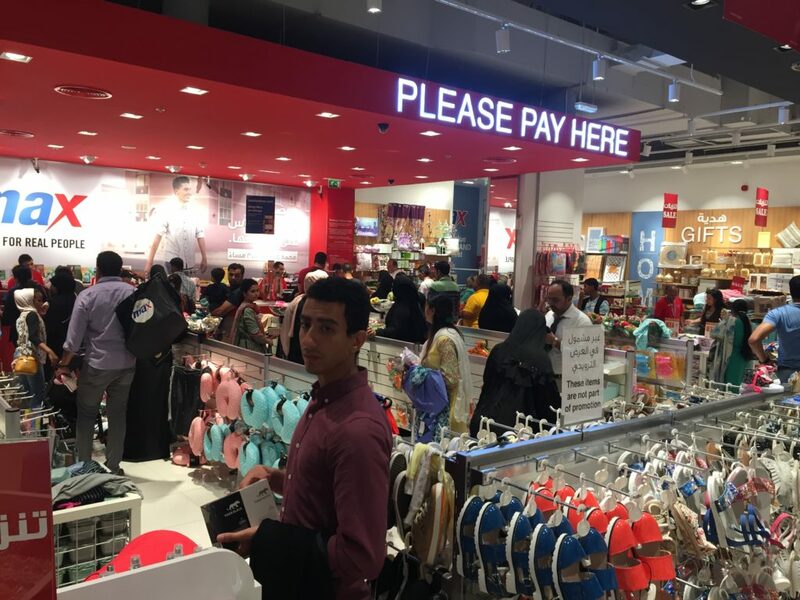 The government of Dubai declared that from Thursday to Saturday, May 18 until May 20, 2017, shops across the emirate would be able to offer discounts of up to 90 percent. It is only one of two weekends in the year when shops are allowed to slash prices so heavily. 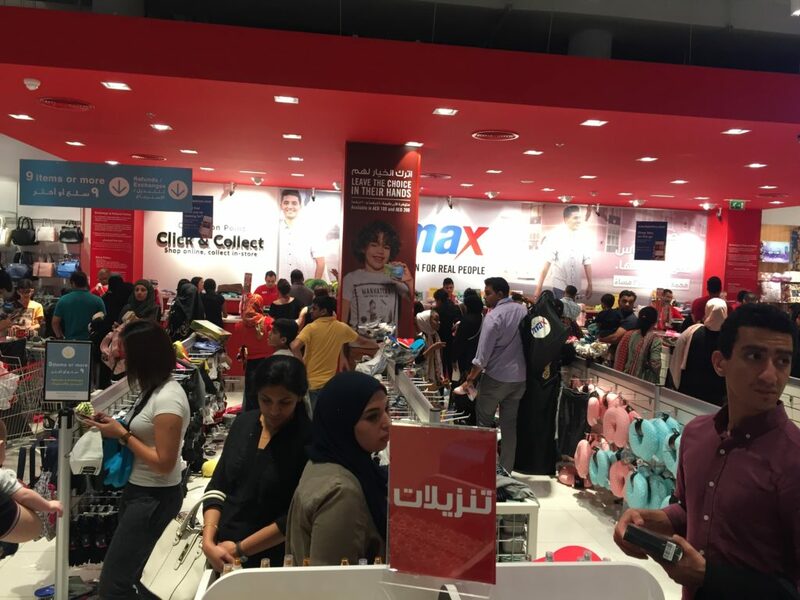 Today is the first day of three-day Sale bonanza, It’s the latest edition on amazing sales in Dubai UAE which includes up to 90% Off on footwear, beauty products, grocery items and electronic. Apparel group brands that are part of the three-day Super Sale in Dubai are Aldo, Aldo Accessories, Aeropostale, New Balance, Garage, Athlete’s Co., TOMS, Birkenstock, Thee Walking Company, Charles & Keith, Call it Spring, Z Generation, Kidiliz, Adams Kids, Moreschi, Dune, Pedro, Charming Charlie, Naturalizer, Anne Klein, Nine West, Austin Reed, La Vie En Rose, UGG, Inglot, Bottega Verde, Tommy Hilfiger, Calvin Klein, Beverley Hills Polo Club, Rituals, Juicy Couture, Cath Kidston, Levis, All About Watches and Ardene. I can see some great offers at Max mirdif city centre. For clothing line and shoes. Which is cool other than a very long line at the cash counter. ← How to create ionic 2 re-useable Loader spinner?